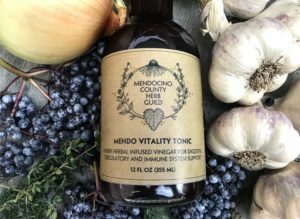 A Fiery Herbal Infused Vinegar made with Local Ingredients from Mendocino County and Beyond! 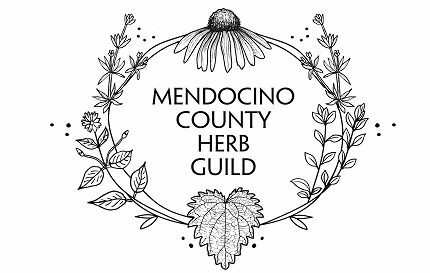 Support Local Herbalists and Farmers – 100% of profits support our vision of Full-Circle Herbalism in Mendocino County: Cultivation, Education, Medicine-Making, Clinics, Apothecaries, that connect community with the healing nature of herbs. Gratitude to the local farmers and herbalists who made this possible.